Governor Walking signed Senate Bill 135 into law yesterday morning. The law permanently revokes the driver’s licenses of those convicted of four or more drunk driving related offenses. 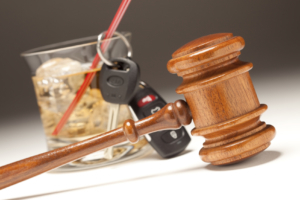 The fourth offense must occur within fifteen years of the previous conviction for a drunk driving offense. If caught operating on a revoked license, drivers face up to a year in jail and a $2,500 fine. During the revocation period, the 4th offense drunk driver is not eligible for an occupational license. After ten years of the revocation period has elapsed, the person may apply for reinstatement of their driver’s license. 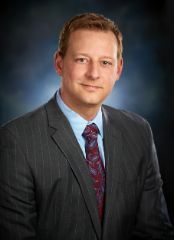 Senator Van Wanggaard, a Republican from Racine, stated, “Thanks to 4-strikes and you’re out, these offenders will either learn the lesson or lose their license forever. And if they drive while revoked, they will face up to an additional year in jail.” The bill was drafted by Senator Wanggaard and Representative John Spiros from Marshfield. The bill is not retroactive, however, an individual who has been previously convicted of three OWI related offenses will have their license revoked on their next conviction. The effect date of Act 172 is December 1, 2018. This means, that any 4th offense OWI occurring after December 1, 2018 has dramatically increased driver’s license consequences for the offender. For 4th offenses committed prior to December 1, 2018, the offender faces a two to three-year revocation and a 45-day waiting period before the offender is eligible to apply for an occupational license. If you’re accused of drunk driving you need the OWI attorneys of Vanden Heuvel & Dineen, S.C. on your side. Our knowledge and experience make all the difference in your case. Contact us today for a free consultation!